"Going the extra mile to make your move simple." 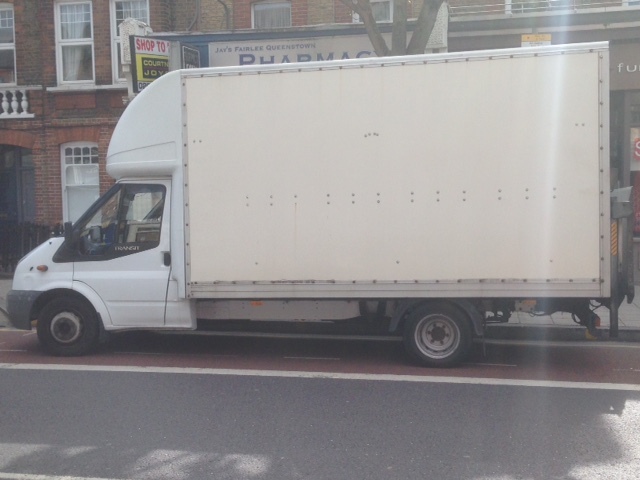 We are Man and Van company providing removal services around London and adjoining areas. Our vehicle is a Ford Transit Luton with a Tail Lift seen in picture, capable of lifting 500kg. 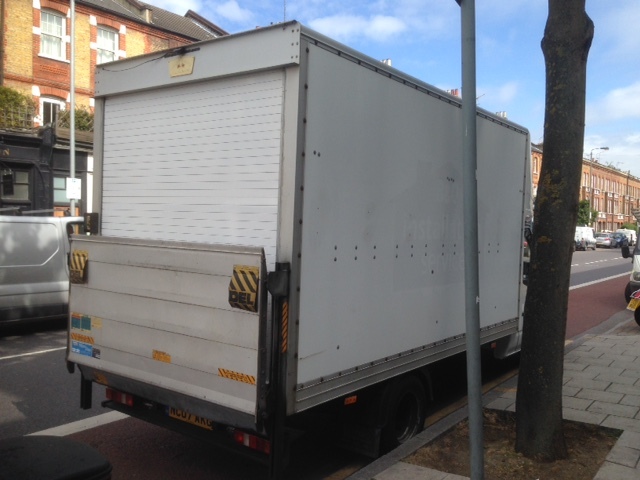 This reliable Van provide a large load space enabling any size items to be transported safe and securely everytime. Our Van come fitted out with all the essentials such as trolleys, removal blankets and straps. No job is too big or small, office moves, house/flat or multi drop contracts have been full-field by us. Our aim is to provide outstanding professional services at competitive prices. Very friendly and efficient. Would highly recommend! Perfect service, very polite and effective. Will request for him specifically next time. Could not have been better! Friendly helpful driver, great service at very short notice and great rates. Will definitely use again and recommend to anyone who needs a man and van. Many thanks for a job well done. Louis was very helpful and friendly. He was patient and easy to talk to throughout the whole moving process.